It feels already like 2019 could be another defining year for retail. 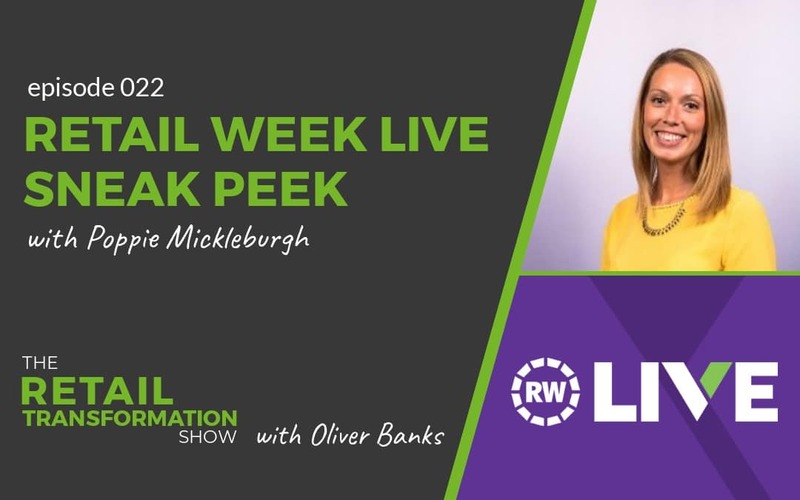 There is widespread recognition that things must change which is exciting for the industry and for customers. 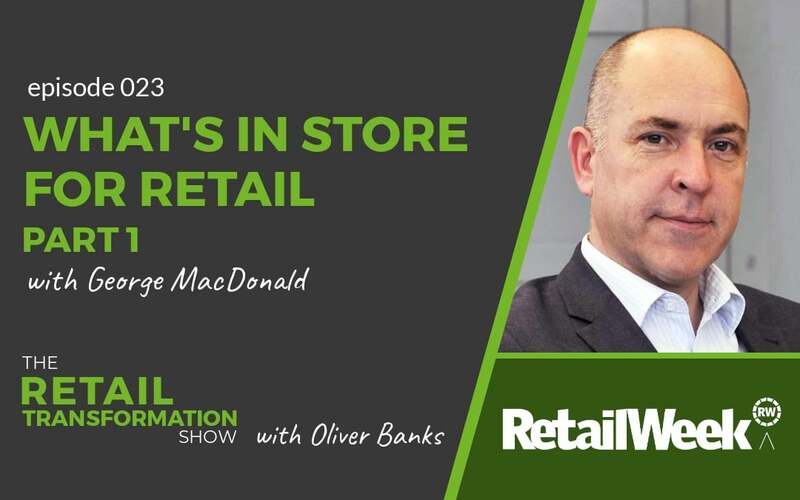 In this episode of the Retail Transformation Show, hear from 3 retail experts on what they feel is exciting them as they think about the future of retail in 2019. 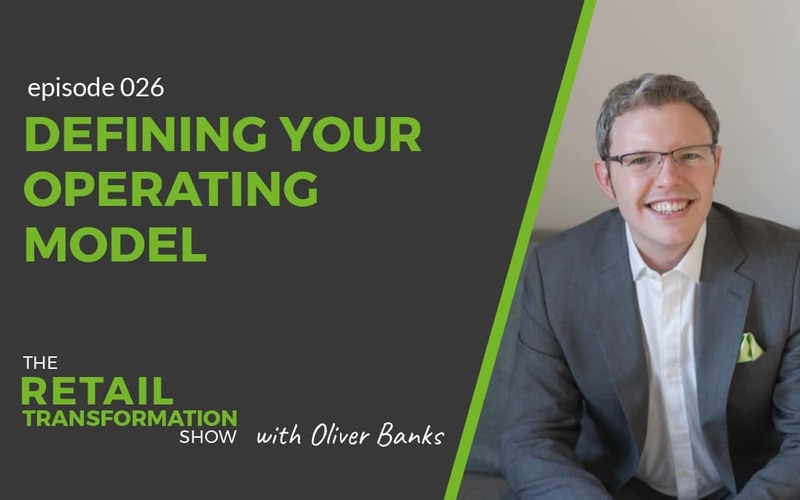 Simon is a productivity expert and is the Managing Director of ReThink Productivity. Improving productivity should be at the heart of every business, but this is easier said than done. 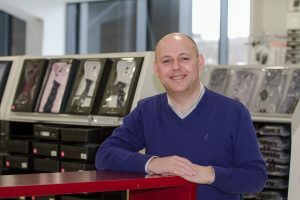 Simon’s team at ReThink Productivity can help conduct efficiency studies to quantify how time and money is spent. Also, they’ll help you to assess how effectively that time and money is being spent and what you could do about it. You can get in touch with Simon by email at simon@rethinkproductivity.com. He’s also on Twitter @rethinkp and on LinkedIn. Darren is a Regional Director at Debenhams. Darren works with his stores day in, day out. 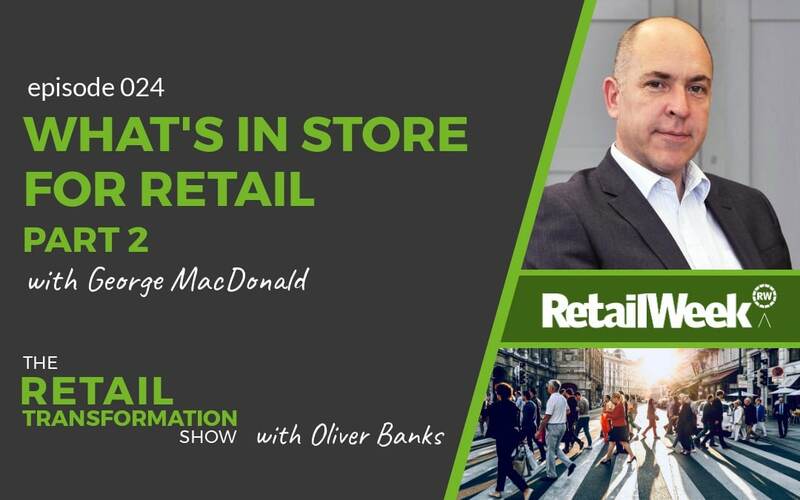 He has a clear view on how stores must work to satisfy customers and stay relevant. The best way to contact Darren is through LinkedIn. 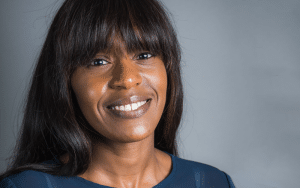 Miya is the Head of Insight at Eagle Eye Solutions plus the editor of RetailTechnology.co.uk. She has also just co-authored a new book: Amazon: How the World’s Most Relentless Retailer will Continue to Revolutionize Commerce. Miya has a wealth of insight and understanding into the retail industry. Her book, ‘Amazon,’ analyses the impact that the retail behemoth has on the wider retail sector. Plus, the lessons that can be learned from its unprecedented rise to dominance. You can pick up the book in all good book retailers. You can contact Miya on Twitter (@mazzaknights) or on LinkedIn. 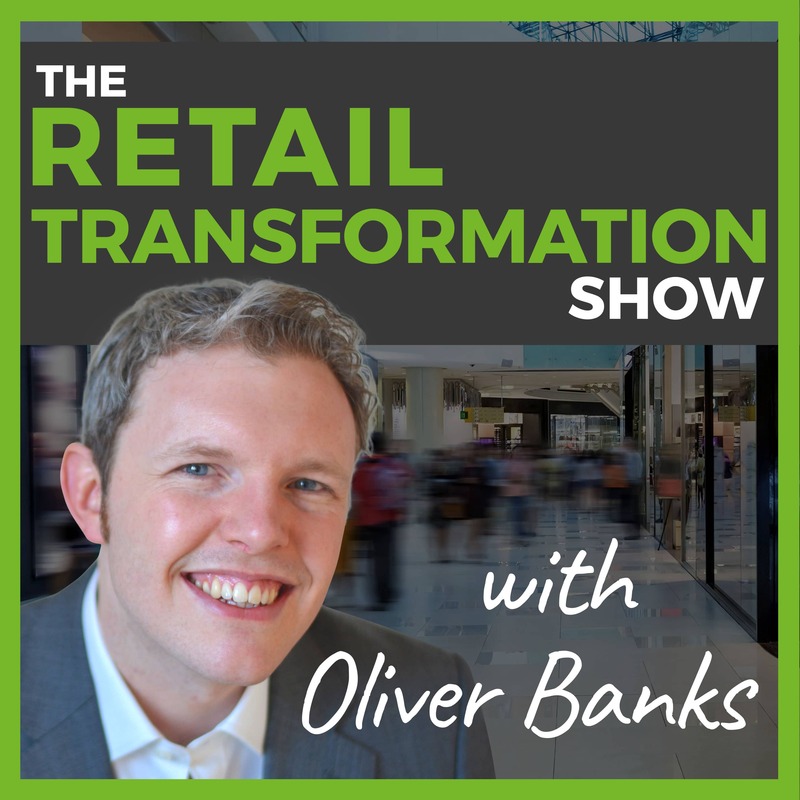 In this episode, I also referenced episode 1 of the podcast and what the aims and vision is for the Retail Transformation Show. 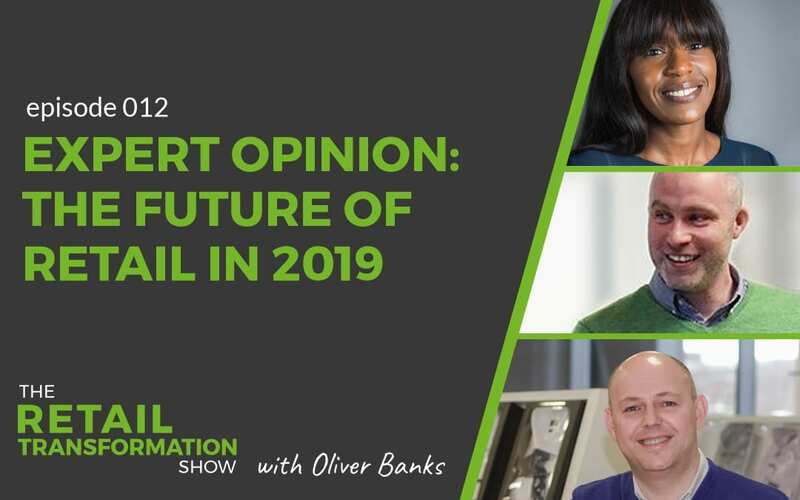 What do YOU think about the future of retail in 2019? 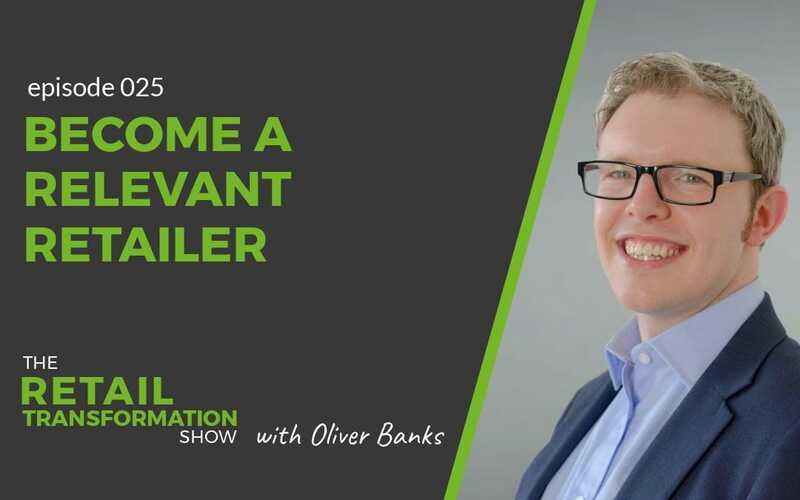 Let me know what you think, either on Twitter (@ollie_banks) or on LinkedIn. 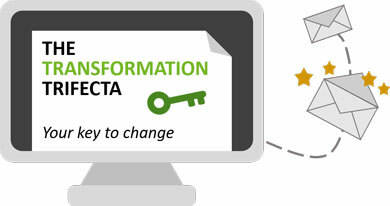 Get my Transformation Trifecta checklist and take action to overcome the common challenges you'll come up against.